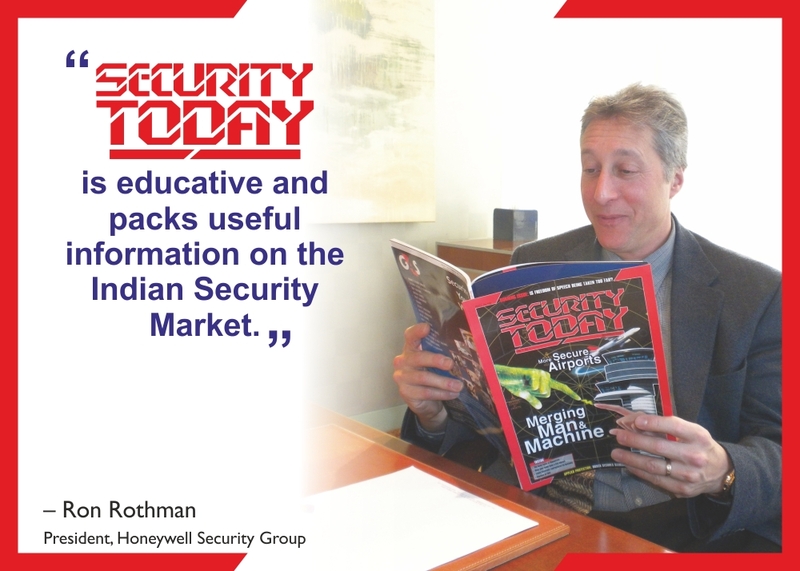 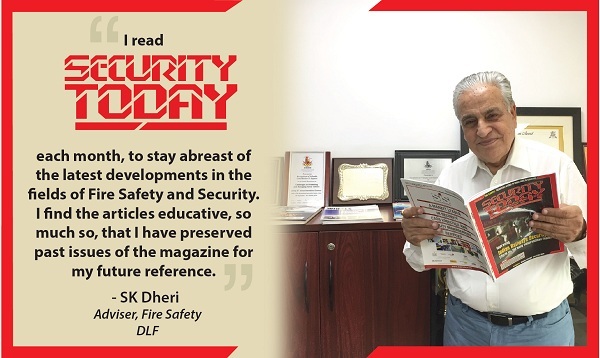 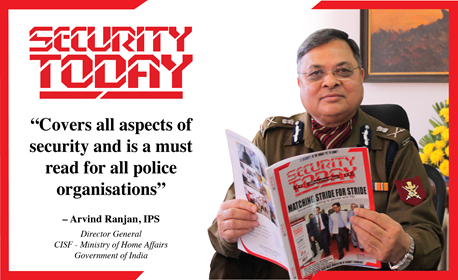 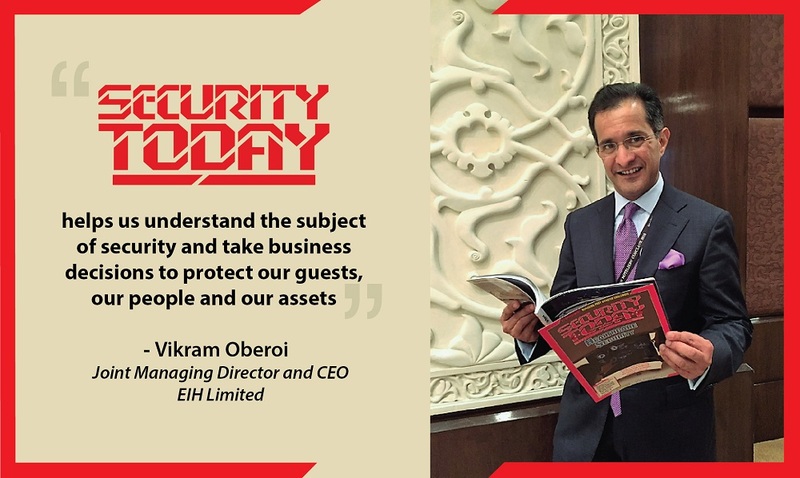 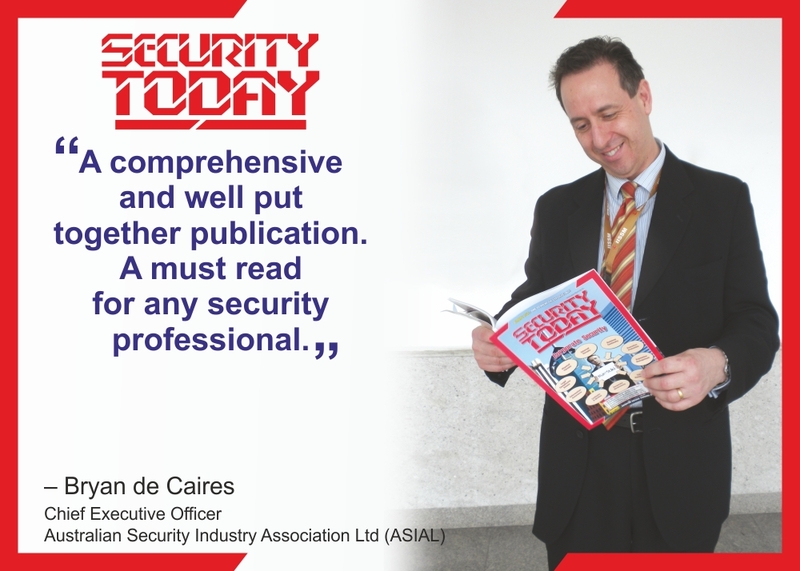 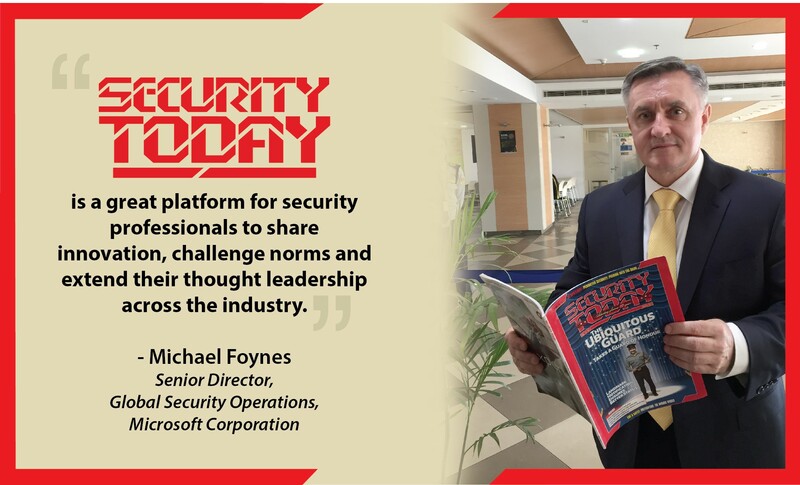 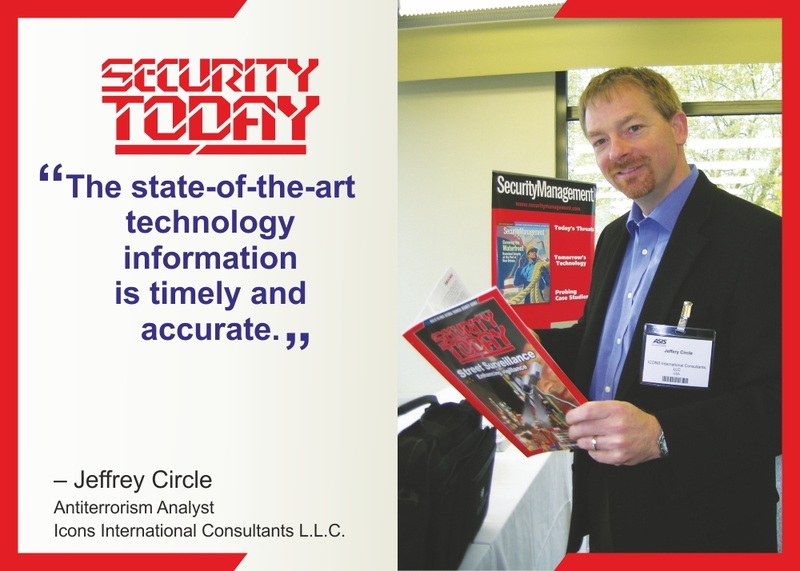 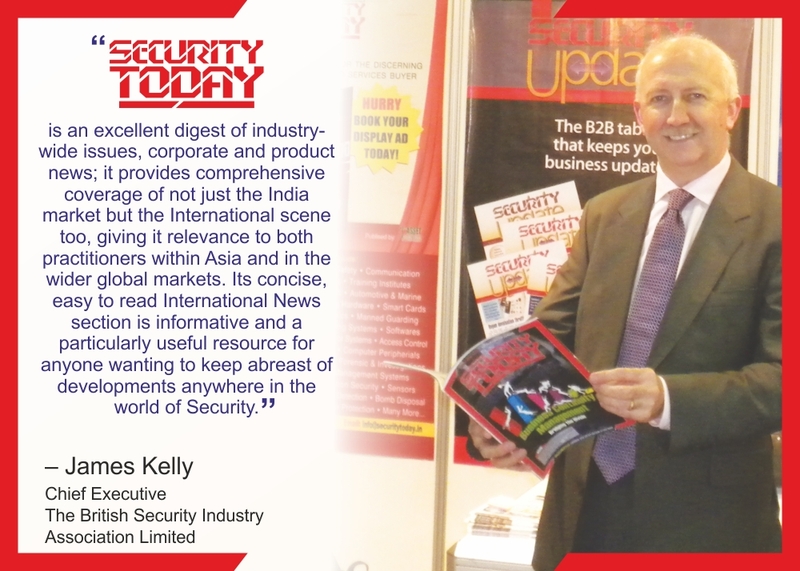 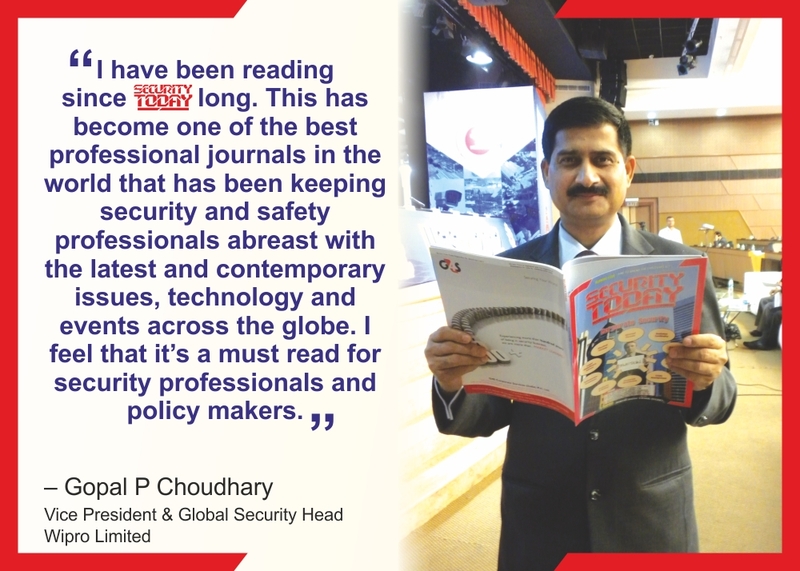 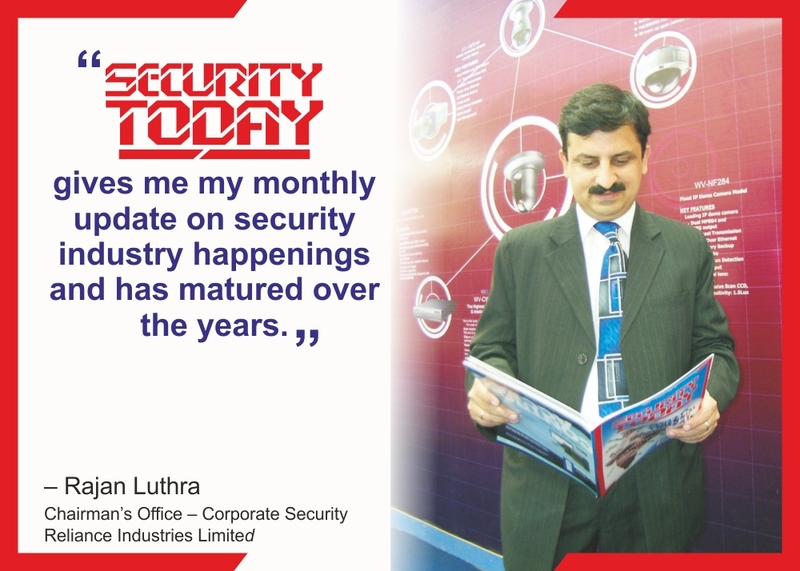 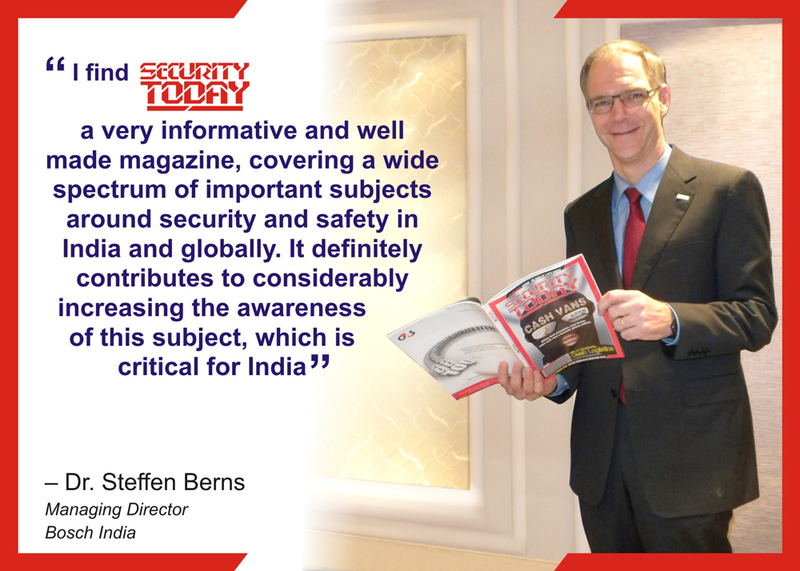 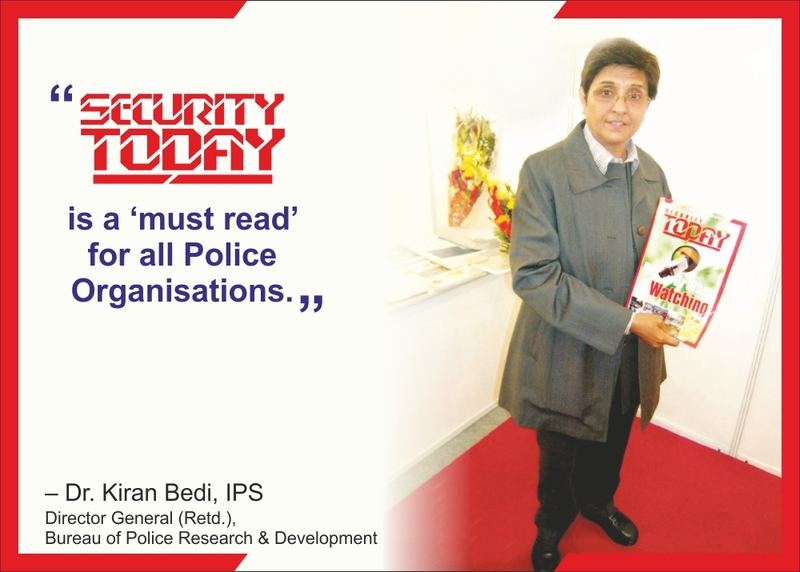 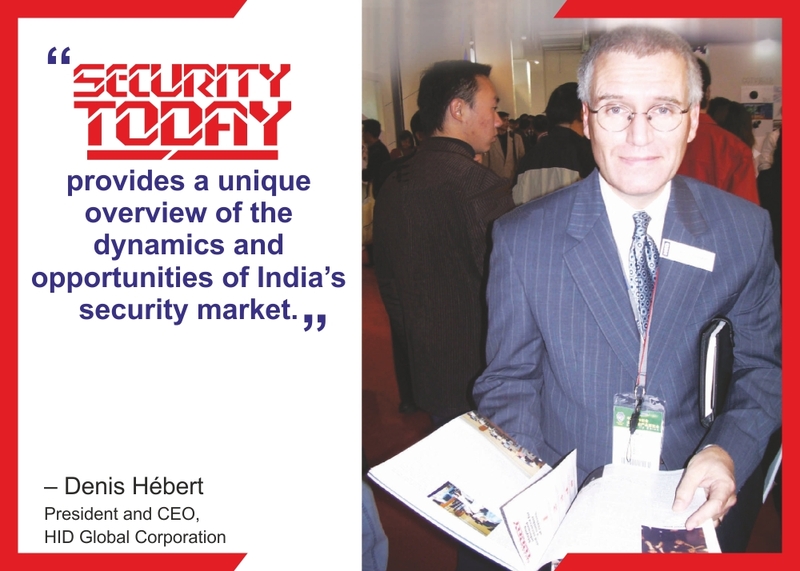 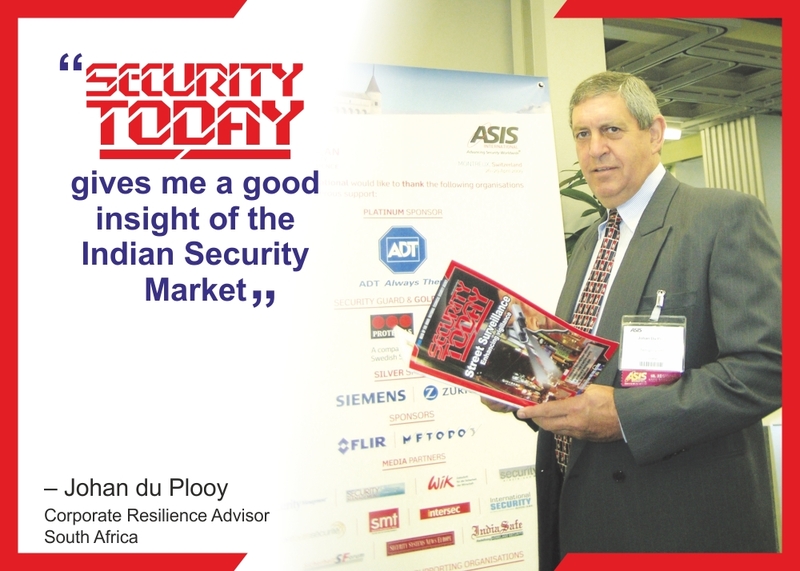 SECURITY TODAY – February 2019 Issue presents and highlights on the best articles and exclusive case studies from around the world. 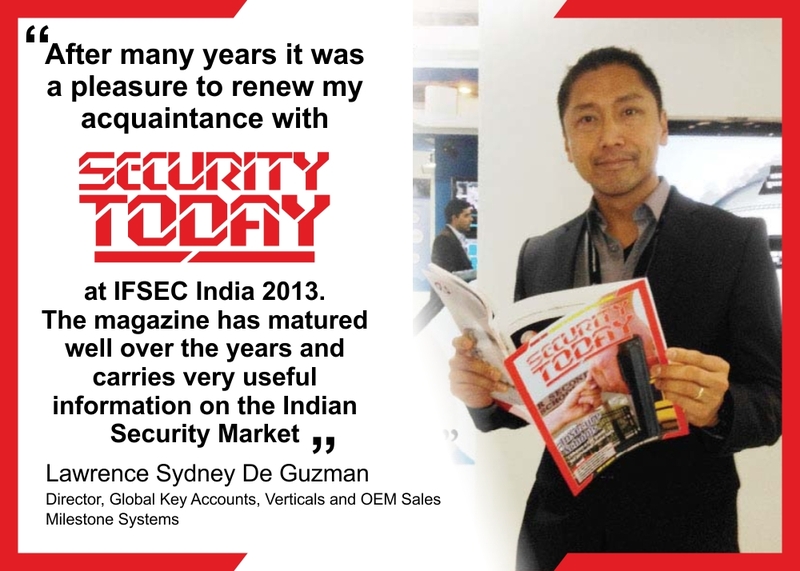 Please use our web viewer below to view your copy of the online magazine. 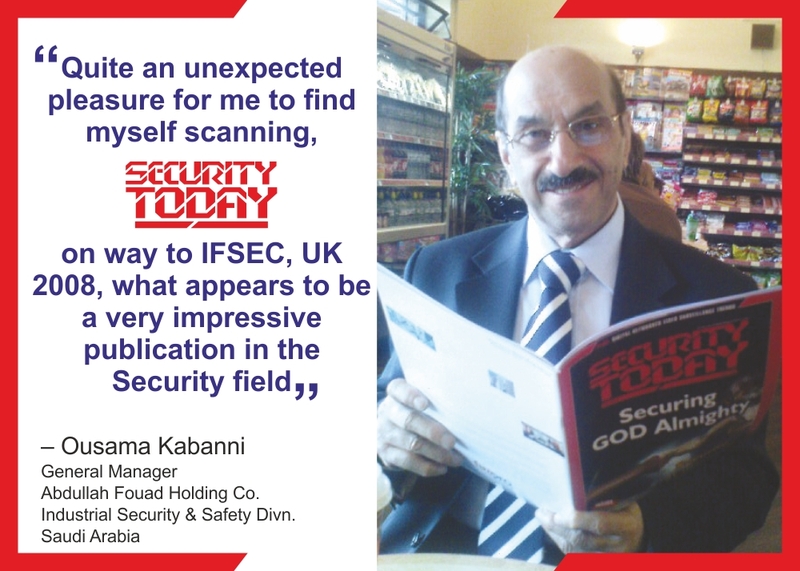 Best viewed when enlarged to full-screen mode.